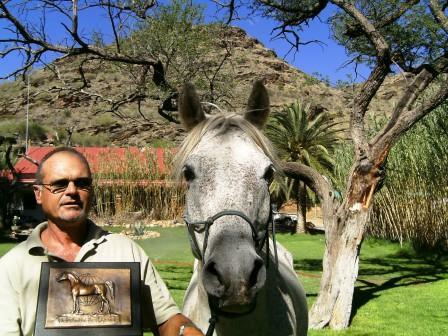 Petrus Hendrik van Rooyen was born on 17 July 1953 in Vryheid (Freedom), Kwazulu/Natal. He attended school in Senekal in the Free State and at Windhoek High School, where he matriculated in 1971. After Military service as infantry officer in the Caprivi, he studied Development Studies at Stellenbosch University from 1973. Ph.D in 1983 with a thesis on Transformations in South African Labour Relations. He taught Development Studies at US from 1982 until 1989, when he returned to Namibia. He worked for the Bushman (Now Nyae-Nyae) Development Foundation and later bought his own farm (for cattle) in the Gobabis district. He is now professor of Political Studies at the University of Namibia. Piet lives in Windhoek, Namibia. He is married to Annalie Schoombie and has a son and a daughter. 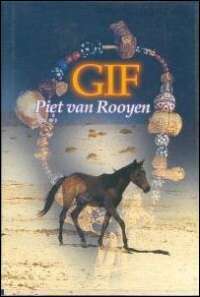 Favourite quote:"Kneg van die Allerhoogste, teen die hele wêreld vry." en haar rokkie is lig. en sy korrel dit een vir een. koel soos druiwe met haar voete in die water.